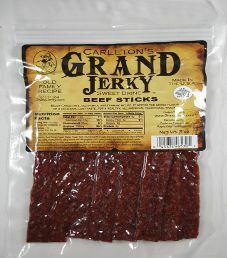 The first review for Carleton’s Grand Jerky will be on a 3 ounce/85 gram bag of their sweet brine flavored beef sticks. 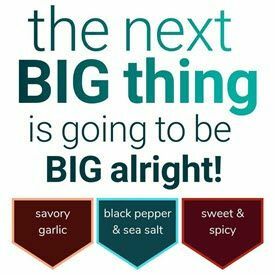 While this product is advertised as beef sticks, it could just as easily be classified as jerky. This bag was kindly submitted for review by the sales manager, Howard Anderson III.